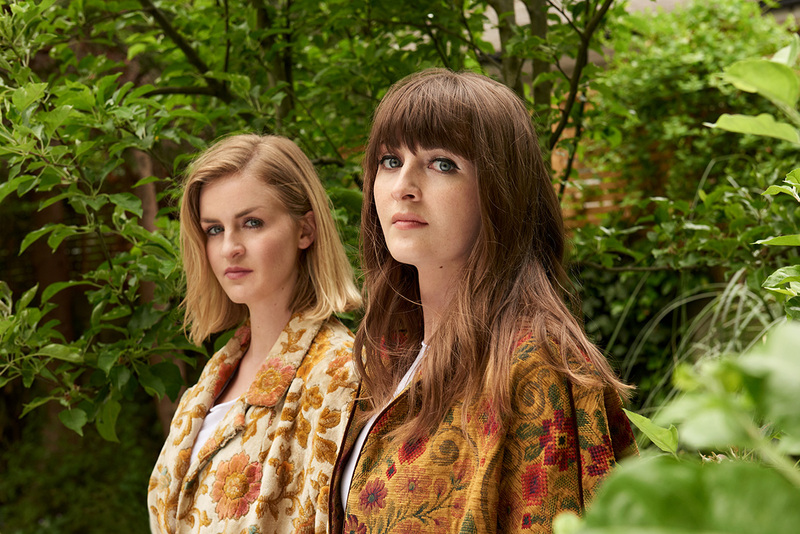 Rising UK stars Ward Thomas (24 year old twin sisters Catherine and Lizzy), begin their 2019 UK tour at DLWP. British modern country-pop duo and twin sisters Ward Thomas have announced their UK tour following the recent release of their jubilant new single Never Know, taken from their eagerly anticipated forthcoming album Restless Minds (out February 2019). Lyrically the twins have tackled issues close to their hearts on Restless Minds, including pertinent observations on social media, the women’s movement, what ‘the truth’ means in 2018 and mental health. Catherine and Lizzy will also feature in the forthcoming BBC Radio 1 documentary Beyond Nashville, presented by Scott Mills, exploring Country Music’s extraordinary success in the UK charts this year. The documentary explores how the genre has changed and grown on both sides of the pond. Along the way Scott speaks to some of the biggest artists on today’s scene including Ward Thomas. Beyond Nashville will be out on BBC Radio 1’s iPlayer channel on 19 October and also on BBC red button. Restless Minds is the follow up to their 2016 No.1 charting major label debut Cartwheels and firmly establishes Ward Thomas as leading exponents of new wave country tinged pop. 6pm – Building opens for ticket holders only. Foyer bars and Members’ bar open. 6.30pm – First floor bars and baclonies open and gig food available. Last food orders 8.15pm.